Our programs are designed with one thing in mind: you. 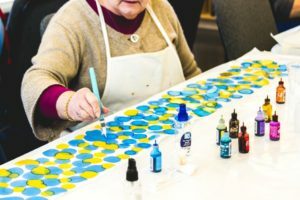 We provide programs that engage the mind and body while promoting community and connection. 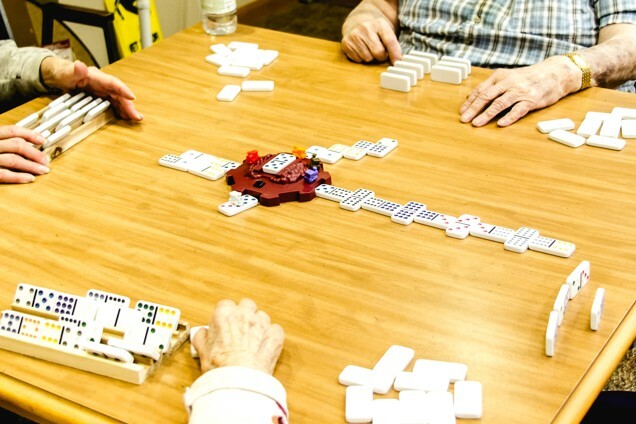 We enrich our residents’ lives through carefully curated programs designed to meet their individual needs. One of the ways we care for our residents is through programming and events that contribute to their physical, emotional, and spiritual well-being. The TLRC Life Enrichment Team thoughtfully plans each activity and outing based on residents’ input, interests, and desires. From adventurous bus trips to fishing excursions and picnics at Mt. Rainier, there really is no limit to the adventures we can embark on together. But residents don’t have to leave TLRC to have fun. They can concoct deliciously cooked and baked goods in our resident kitchen, create beautiful art pieces and enjoy a variety of entertainment that includes string bands and professional dancers from around the world—all on campus. Our support services operate with one goal in mind: to help residents maintain their independence each and every day. Residents who take advantage of these affordable amenities are able to use their extra time for more leisurely activities on campus and beyond. As an example, one TLRC resident reported that her daughter’s weekly visit previously focused on setting up her medications for the week. Now that she uses Support Services, their visits can solely focus on sharing stories, smiles, and a lot of laughter. TLRC Support Services is licensed by the Washington State Department of Health and Social Services (DSHS). We believe that transportation is key part of independence. Our Catch-A-Ride program provides transportation services for on-campus destinations within the perimeter of our 28-acre campus. This free service is available Monday-Friday, 9am-5pm (excluding holidays) with extended hours as available. 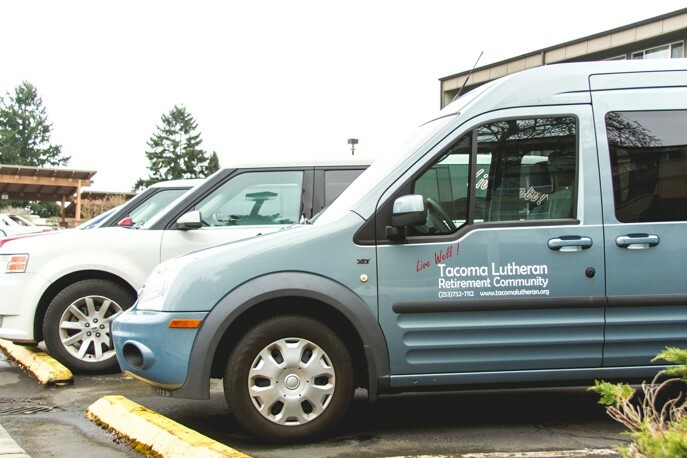 Whether you need to make a quick trip to the store, church, or a medical appointment, TLRC offers off-campus transportation by reservation to ensure optimum ease and mobility. This service is provided for a reasonable fee Monday-Friday, 8am-4:30pm. Rehabilitation is a cornerstone of our mission. There is nothing more rewarding than helping an individual rehabilitate and return to their prior living situation or highest level of functioning. We feature several facilities and services to aid in this transition. 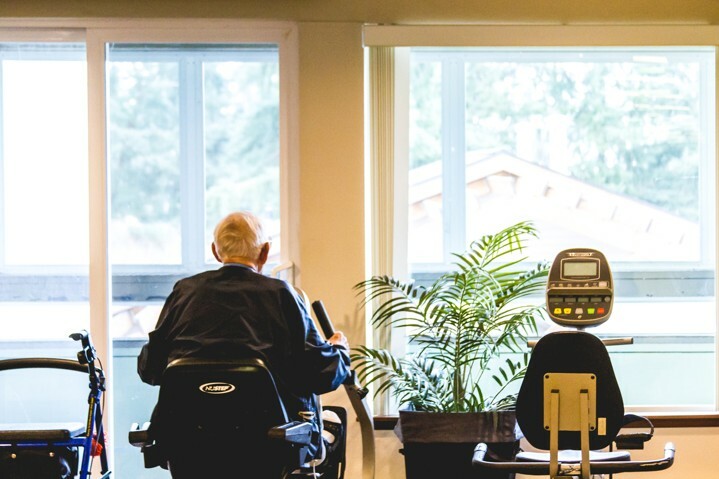 TLRC has one of the largest senior therapy gyms in the Pacific Northwest. 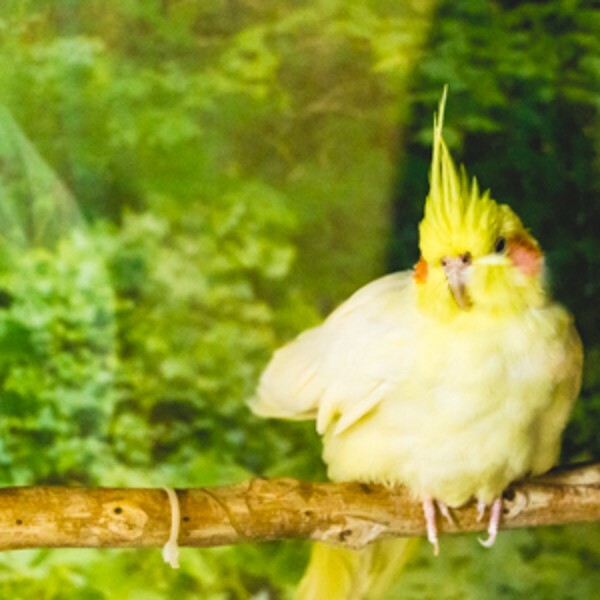 With high-tech therapy equipment, a homelike setting, and a knowledgeable team, our rehabilitation clients receive the support and resources they need to maintain their strength, and by extension, their independence. TLRC offers several rehabilitation modalities to patients who have not responded to conventional therapeutic interventions. These modalities include physical, occupational, speech and swallow, therapy services, ultrasound application, and electrical stimulation or Short-Wave Diathermy. All methods serve functional goals such as improving flexibility and muscle strength, enhancing walking ability, returning to leisure activities, or improving daily living activities. Our caring rehabilitation team offers these services as appropriate to both inpatients and outpatients. Many clients have achieved success far beyond their expectations.